Grayshott Folk Club started up on 22nd January 2011 with the aim of bringing "quality live music at affordable prices " to Grayshott, which is a village near HINDHEAD in South-West Surrey. as venues to host our live music events. We also sell tickets online through Ents24 but please be advised that there is a 10% surcharge when you use this service. As double headliners, Ben and John will both be playing two half hour sets each. 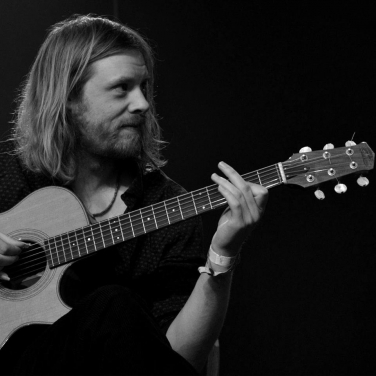 Ben Walker is a superb, award-winning acoustic guitarist and with his former musical partner Josienne Clarke, recorded six albums and won the BBC Radio 2 Folk Duo of the Year Award in 2015. Ben is a multi-instrumentalist who is also a highly-sought after producer. He has been involved in recording everything from Punk to Proms. He has now launched his solo career and will be playing both contemporary and traditional tunes in his own, inimitable style. Irishman John Blek has now released six albums. He plays guitar brilliantly and sings his self-written songs with a deep passion. His voice could be likened to those of Roy Orbison and Clfford T. Ward. Although not well-known here yet, he most certainly deserves wider attention and appreciation. This will be a night for those who love the sound of the guitar being played brilliantly by two masters of the instrument. 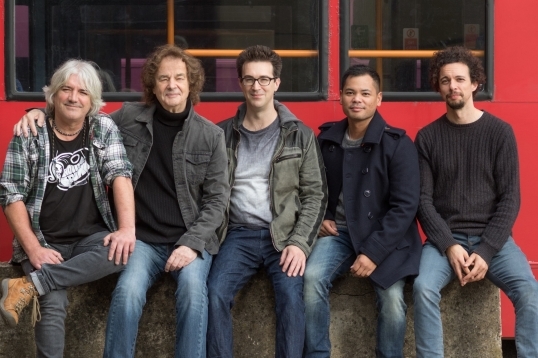 Pop/Rock legend Colin Blunstone made his name in the 60s, as the lead singer with The Zombies ("She's Not There", "Time Of The Season") and then went on to have a highly-successful solo career with songs such as "Say You Don't Mind", "I Don't Believe in Miracles" and "What Becomes Of The Broken-Hearted?" He is an enduring performer and entertainer and last year's sell-out crowd at Grayshott Village Hall witnessed an outstanding show by Colin and his most excellent band. 2019 is going to be a special year for Colin because he not only makes a return visit to sing for us again at Grayshott but later this year, he is being inducted into the Rock And Roll Hall of Fame in recognition of his vast contribution to the world of Pop/Rock music. American singer/songwriter Bruce Sudano is not only an accomplished musician and singer but he has also written big hits for other performers including; Donna Summer (to whom he was married for 30 years), Dolly Parton and Michael and Jermaine Jackson. 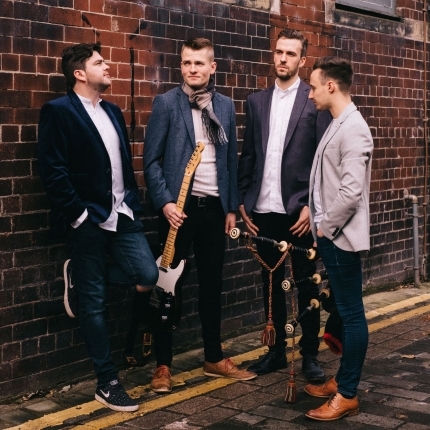 A new Scottish Folk/Rock band who are starting to make big waves and who already have an army of passionate fans. 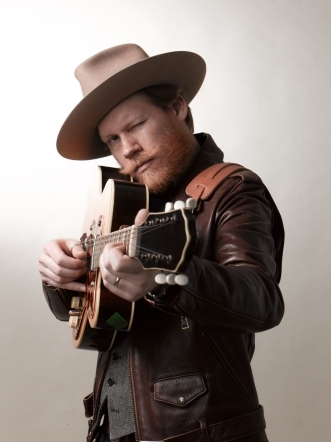 Texan, Jarrod Dickenson sings his own songs in a Soul/Americana style like no-one else. Other dates will be added, as we confirm them.